Dutch football legend Ruud Gullit has expressed his surprise from Mohamed Salah’s lack of reaction following his two goals for Liverpool against Crvena Zvezda in the Champions League group stages. 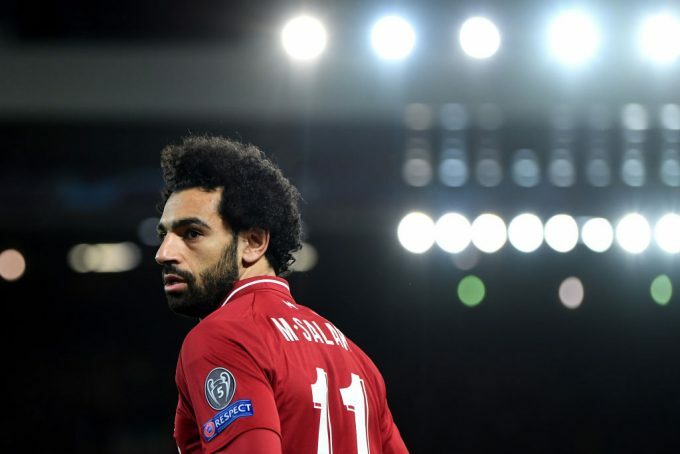 Salah played a big role in Liverpool’s handy 4-0 victory over Crvena Zvezda after scoring a brace and getting on the score sheet for the first time this season in the Champions League. The Egypt star has evidently seemed rigid and indifferent after each of his two goals, and this caused Gullit to raise questions on why why he isn’t showing any excitement. “I think he scuffed it [his shot] a little bit, but a good scuff. It’s not his best foot. But the thing I don’t understand is his reaction, what does it mean?” the Milan legend said.